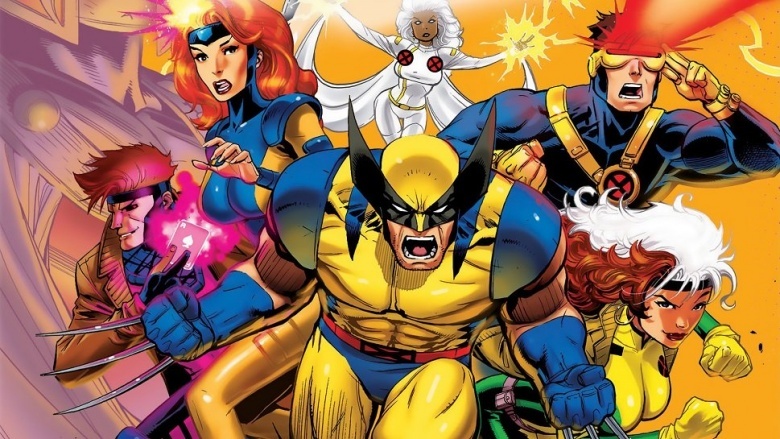 After more than 50 years in comic books and 15 years on the silver screen, Marvel's X-Men are heading to TV with longtime X-Men director Bryan Singer, but it's likely to be from a perspective we haven't seen yet. FOX has ordered a pilot for a new drama series with the full roster of X-Men characters available to Singer and the other producers. There isn't a title, but we do know what the show will be about. According to Marvel, the pilot "will focus on two ordinary parents who discover their children possess mutant powers. Forced to go on the run from a hostile government, the family joins up with an underground network of mutants and must fight to survive." The minds behind the series are the same who have guided the X-Men film franchise since it launched with X-Men (2000). Singer has directed four entries in the series (including the first two), producer Lauren Shuler Donner spearheaded the drive to get the mutant team on screen in the first place and producer Simon Kinsberg has been with the franchise since X-Men: The The Last Stand (2006), which he co-wrote with screenwriter Zak Penn. Singer is also no stranger to television. He was an executive producer on the FOX drama House. And this isn't the first time FOX has turned to Marvel. In 1996, the network produced an adaptation of Generation X, about a team of teenage mutants.